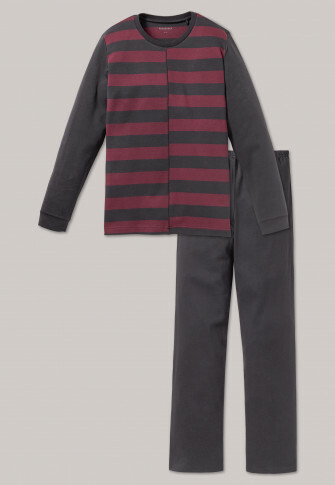 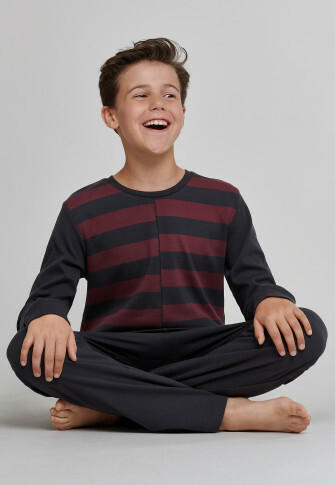 Staggered stripes in burgundy and anthracite gray meet in these long boys' pajamas in 100% warm cotton. 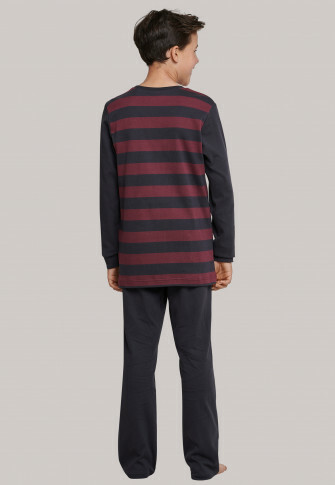 The pants are in solid anthracite gray, as well as the sleeves and crew neck. 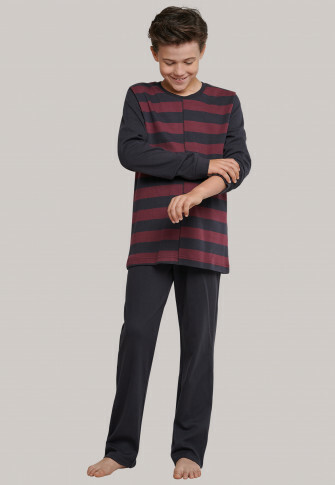 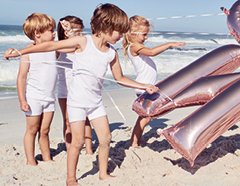 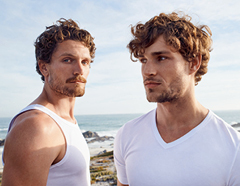 Just the right thing for cool boys who like to dream in the best SCHIESSER quality!